Happy feminist Wednesday! Introduce yourself to our bettys! 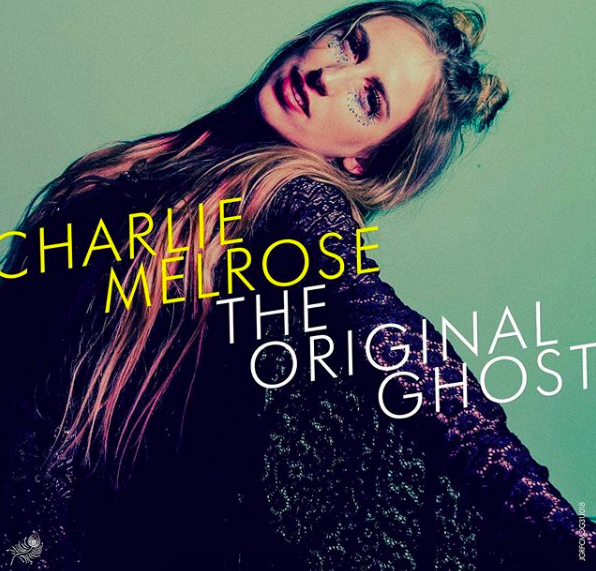 I’m Charlie Melrose, an Artpop/Neo-soul artist based in Brighton. I’ve been singing since I could talk but really started focusing on performance art in my teenage years. I studied acting, dance & singing between the ages of 17 & 19 and started to give live bands a go too alongside my studies. I’ve tried a few different genres since then, starting out writing anxsty-punk rock and have now settled into the more soulful, Artpop that I’m making today. Feminism is important to everyone, sexism affects everyone, from the men who feel they aren’t allowed to cry who end up suicidal from not expressing their sadness to the women who don’t feel safe walking down the street at night. I don’t go out of my way to consciously involve feminism in my work, but because I am feminist and a lot of my music has been written with empowerment in mind, a lot of women (and men) really feel the affect of that empowerment and have mentioned that to me after gigs. If you believe in it enough and you love it, all the hard work and cretins you come across along the way is worth it. Stand up for yourself. The industry is getting better but it can still be a bit of a boy’s club, don’t let them push you around. Be strong, let criticism pass you by and don’t let too much praise go to your head. Ultimately make music that you love and you would listen to, and embrace each day as it comes.